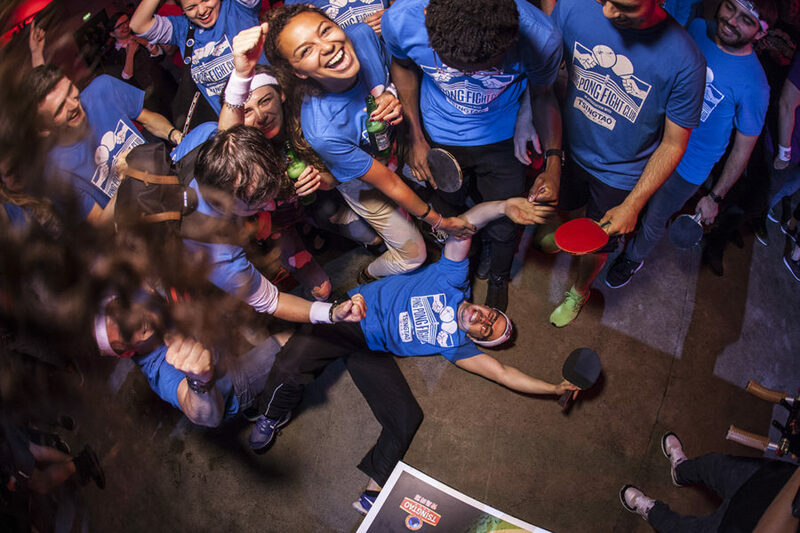 Pick your team, gather your Ping Pong party crew and ‘fight’ for the bragging rights to your city! 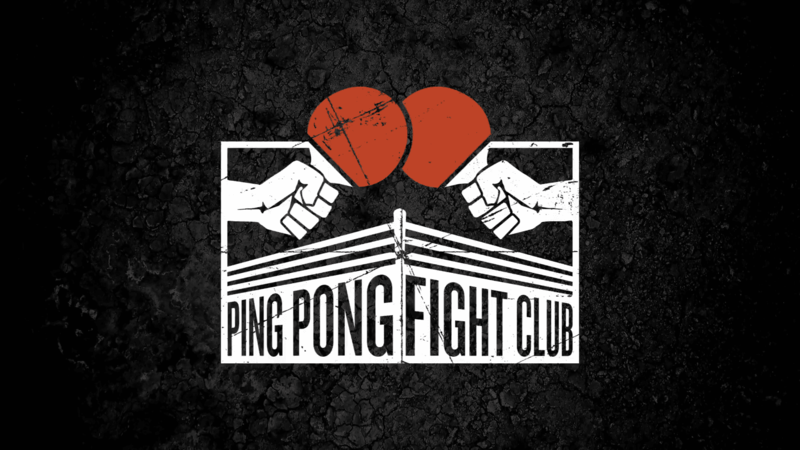 Ping Pong Fight Club provides a great opportunity to bring together your teams around a fun, action-packed and competitive event. Colleagues rally around their players as they battle it out with their opponents and have plenty to look forward to between matches. 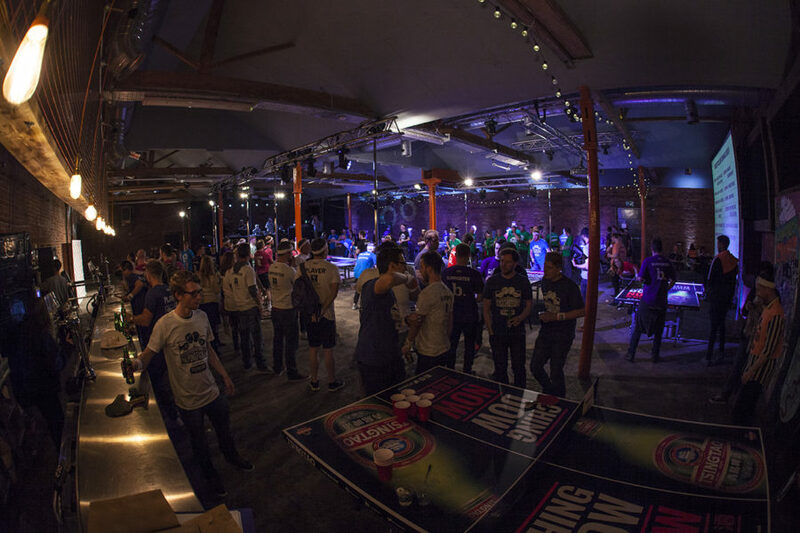 From beer pong to face painting and of course the well-stocked bar it provides a unique and highly entertaining alternative to corporate social events. 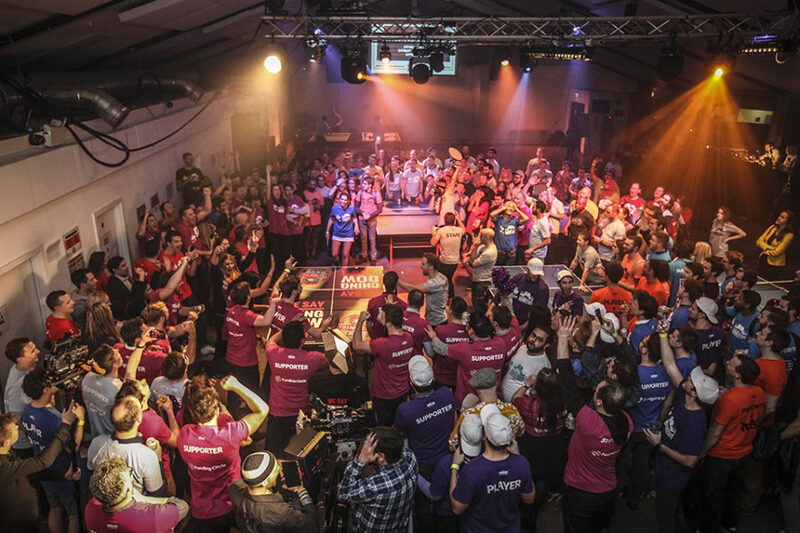 Ping Pong Fight Club, gave our company a great opportunity to not only polish up on our Ping Pong skills, it also gave us a reason to pull together, we spent the entire night shouting hugging and having a ball. The team are still talking about it now and can not wait for next year. 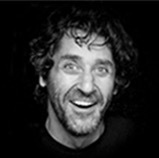 This has to be a company bucket list, for any company wanting to unify its business. 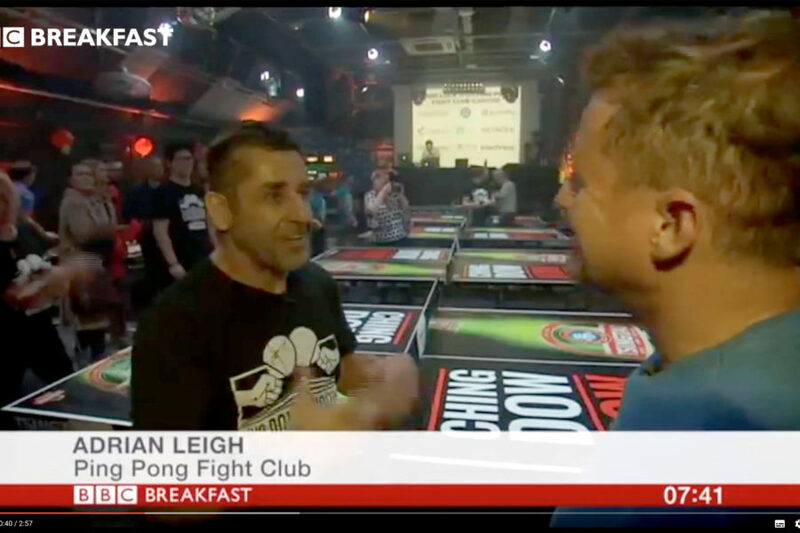 Ping Pong Fight Club - Its all about the return! 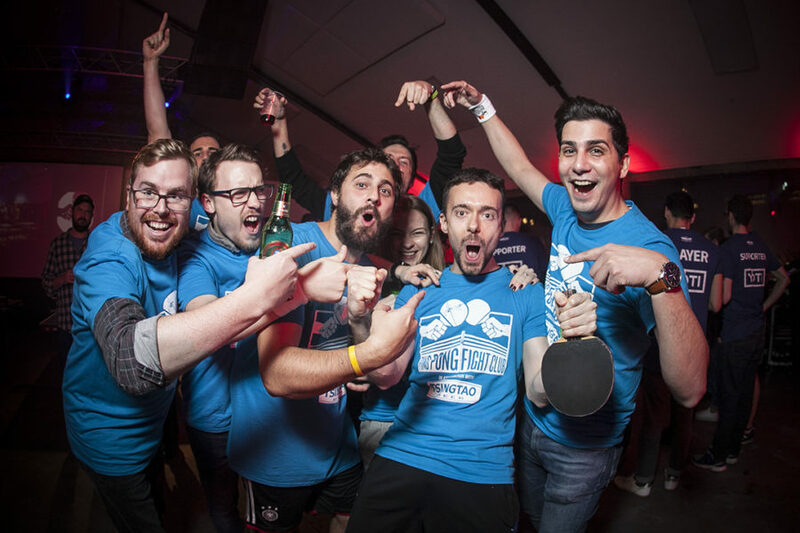 Ping Pong Fight Club London 2018 sponsored by Tsingtao Beer - Rivalry, Revelry and way too much FUN! 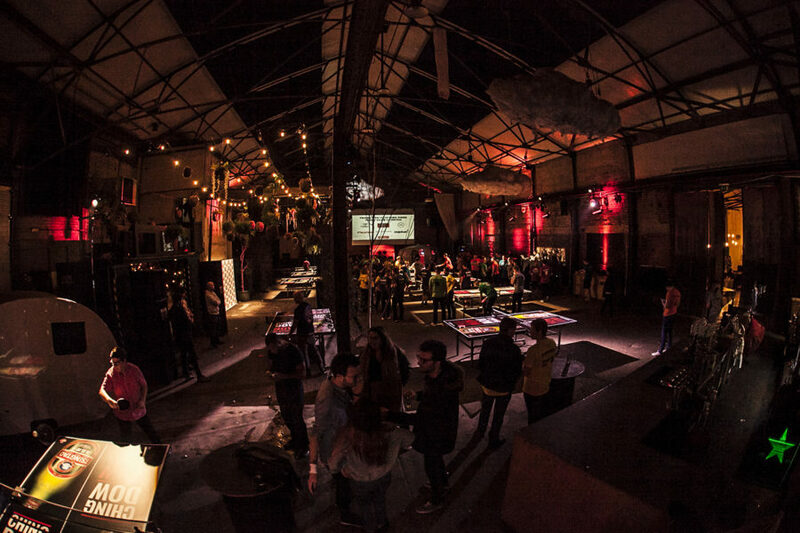 Ping Pong Fight Club smashes Liverpool!